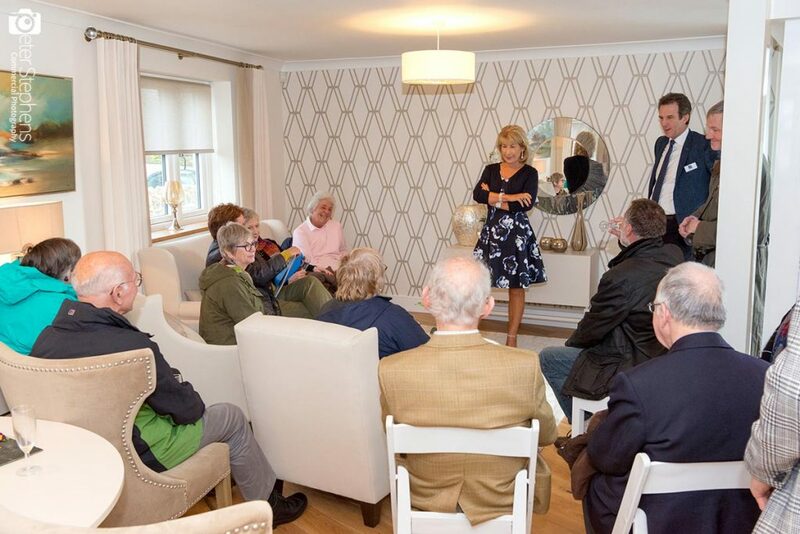 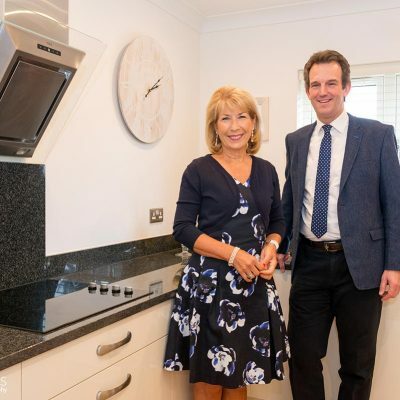 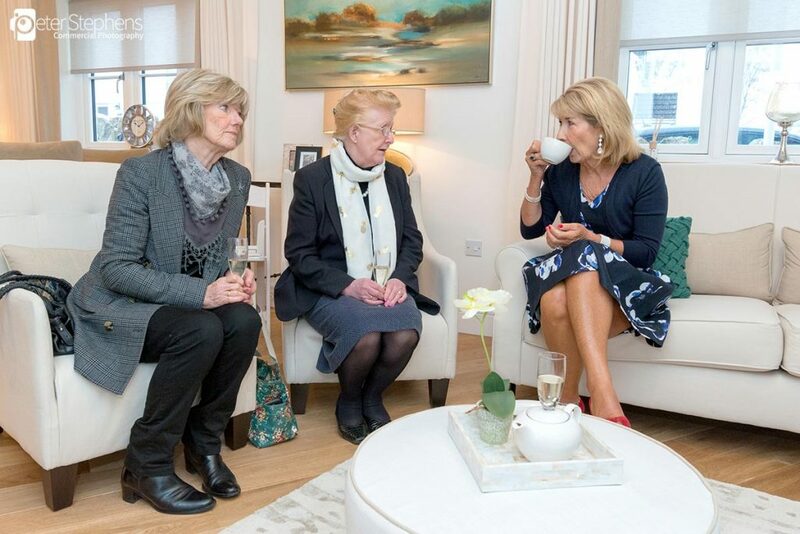 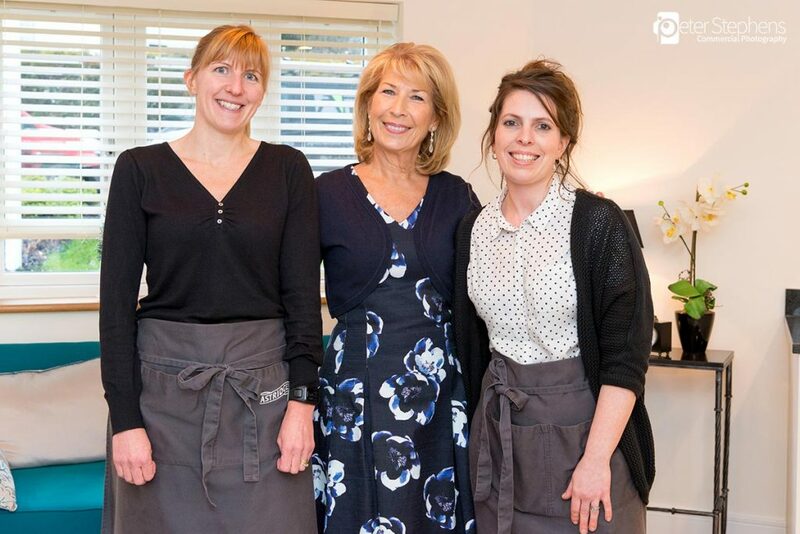 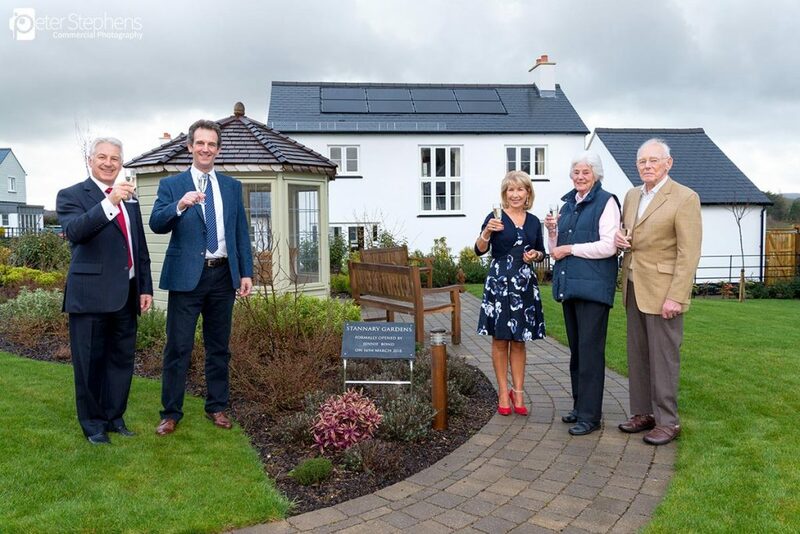 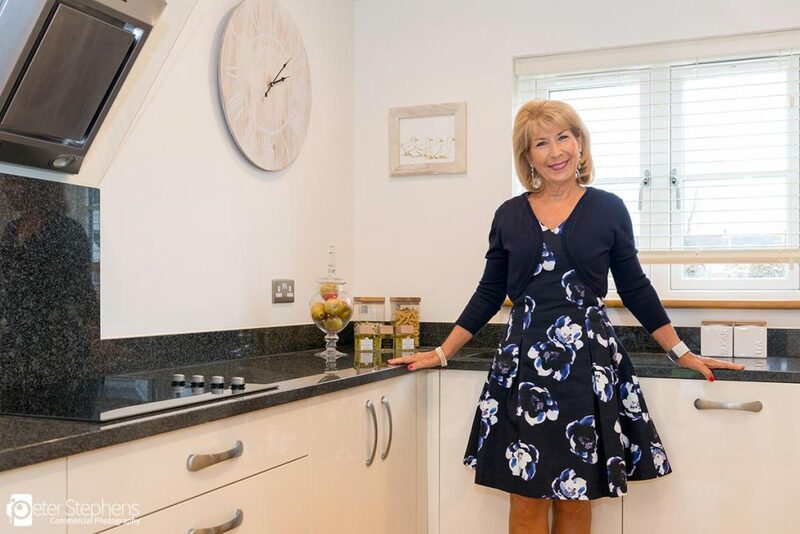 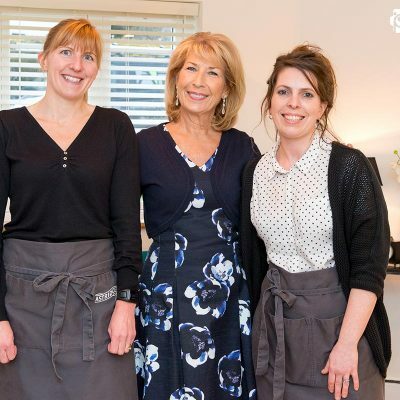 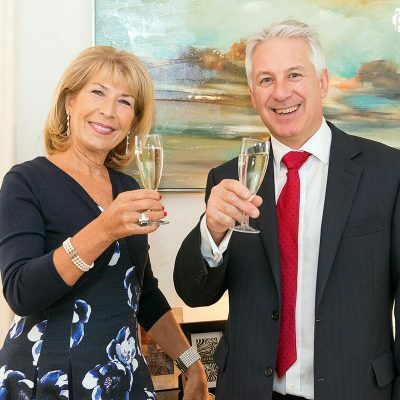 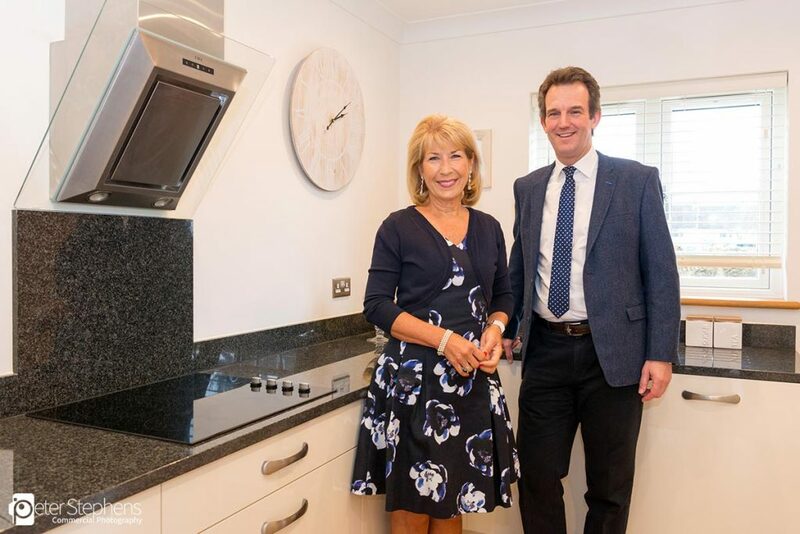 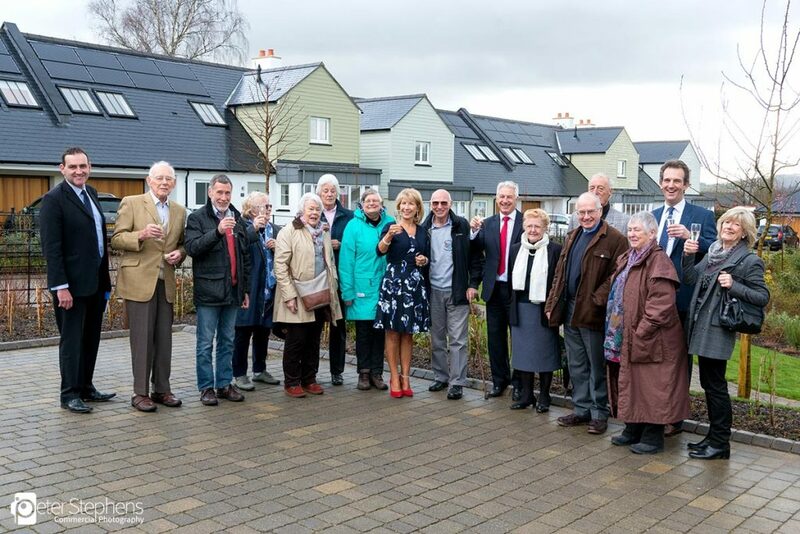 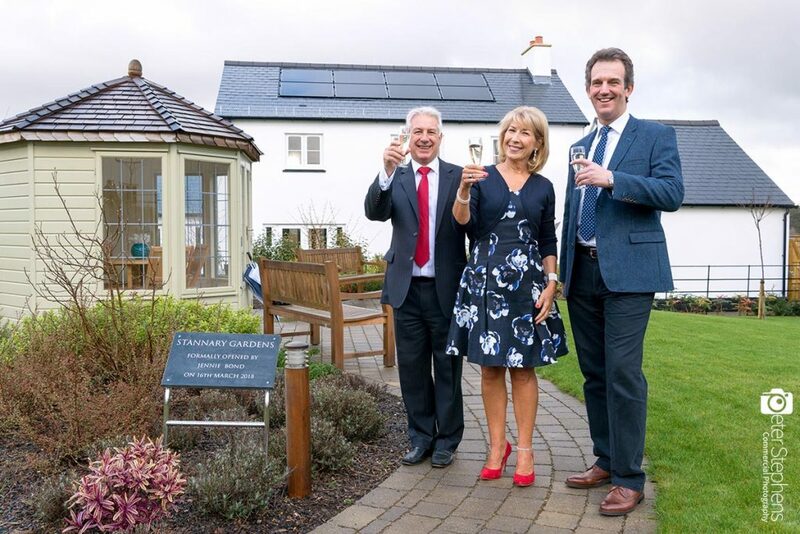 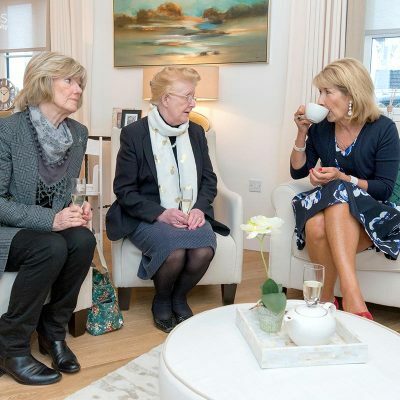 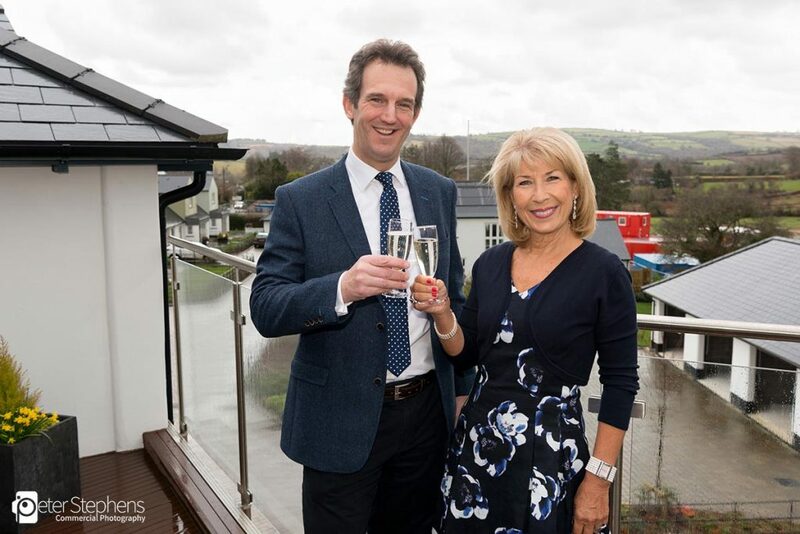 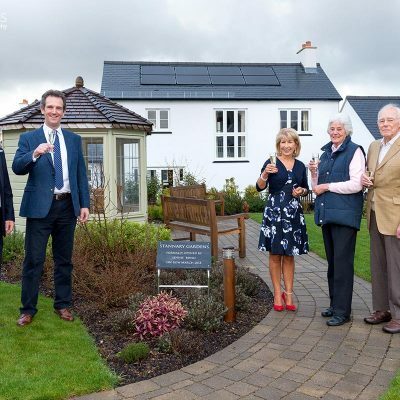 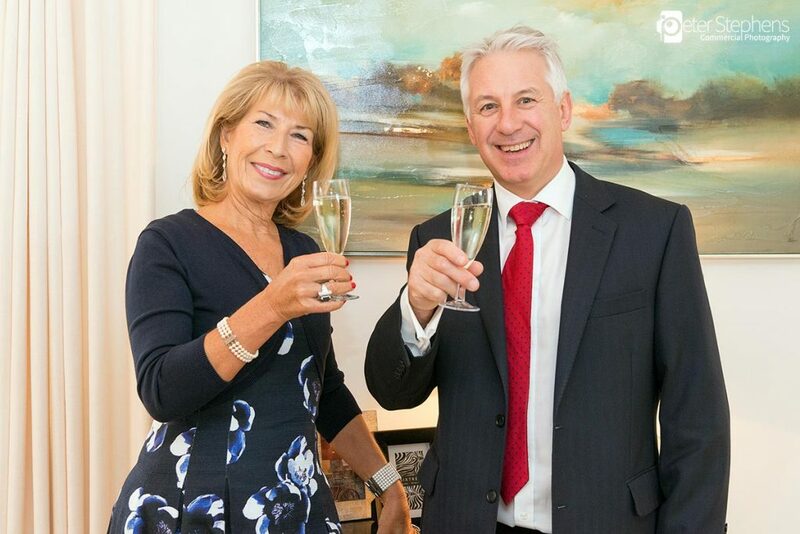 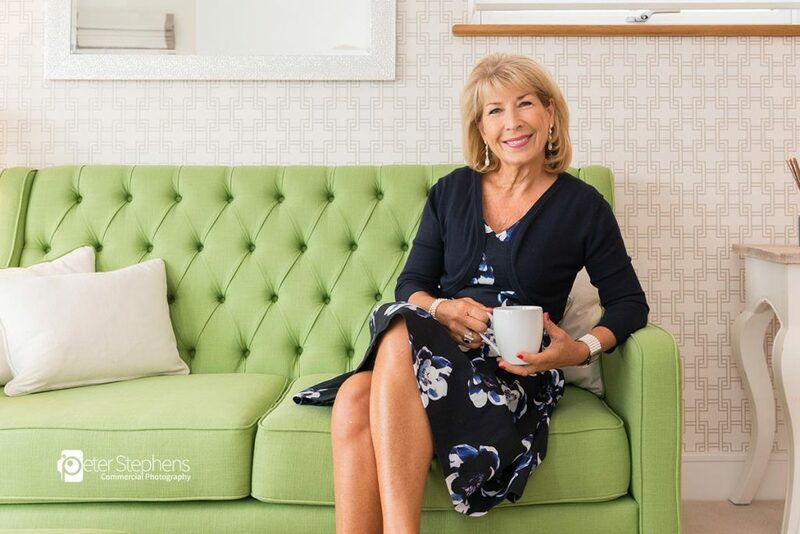 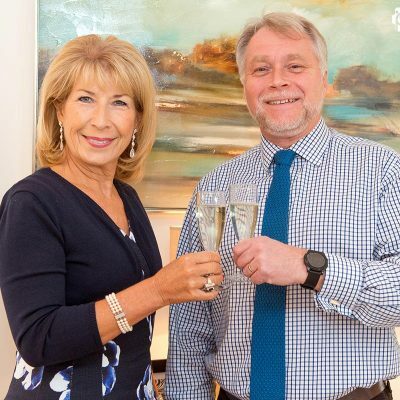 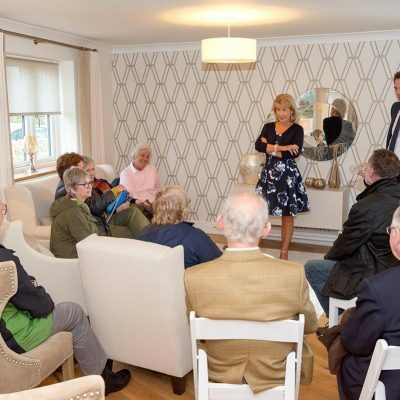 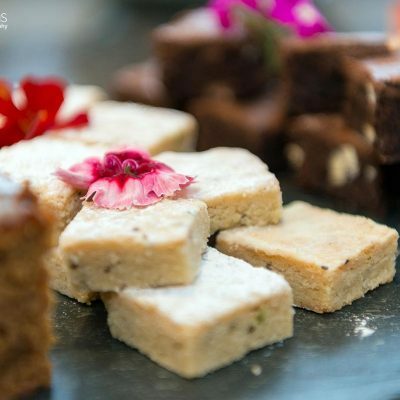 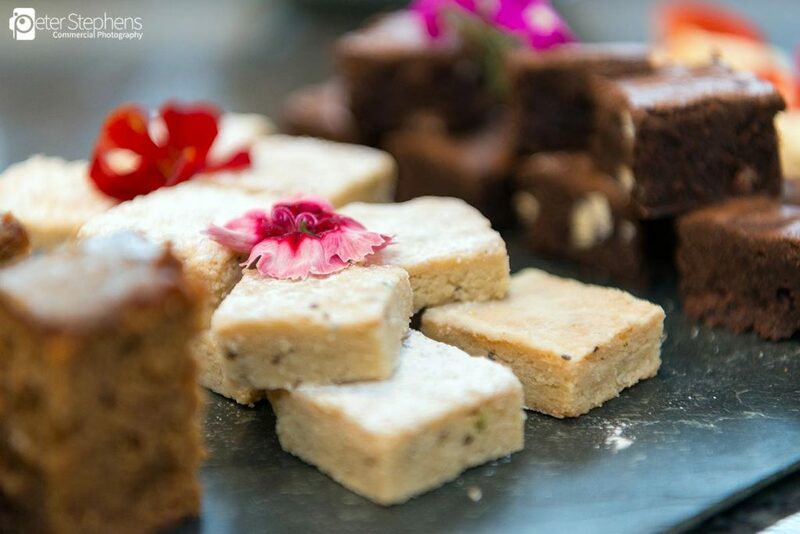 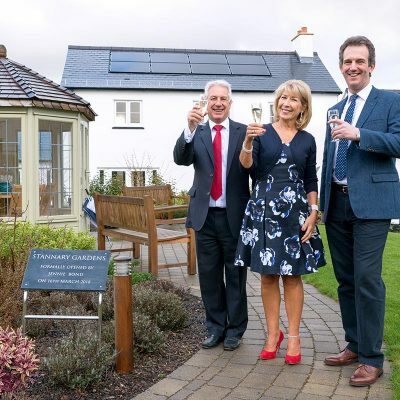 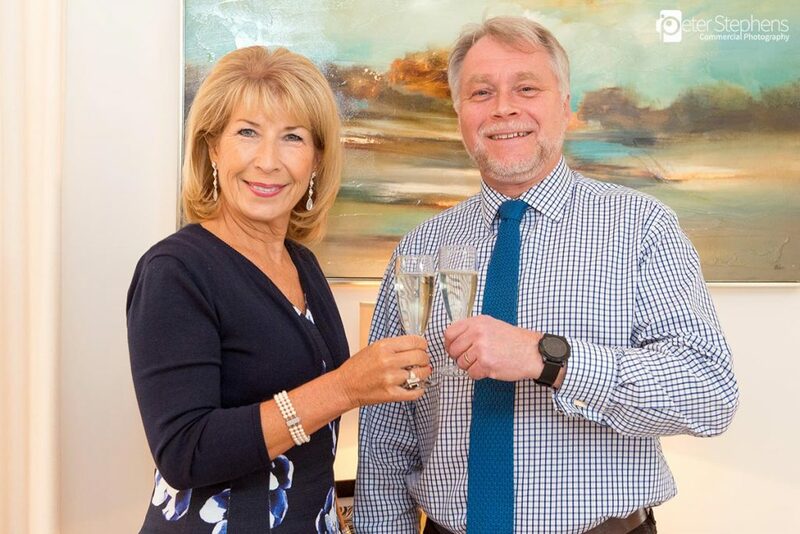 We were up on Dartmoor recently to photograph the opening of Stannary Gardens with Jennie Bond at Blue Cedar’s Chagford development. 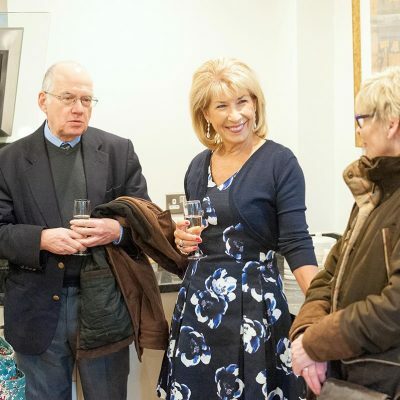 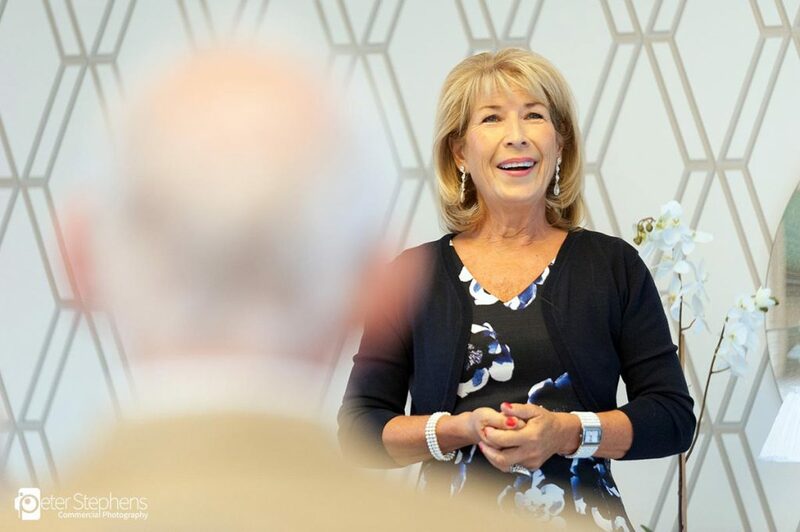 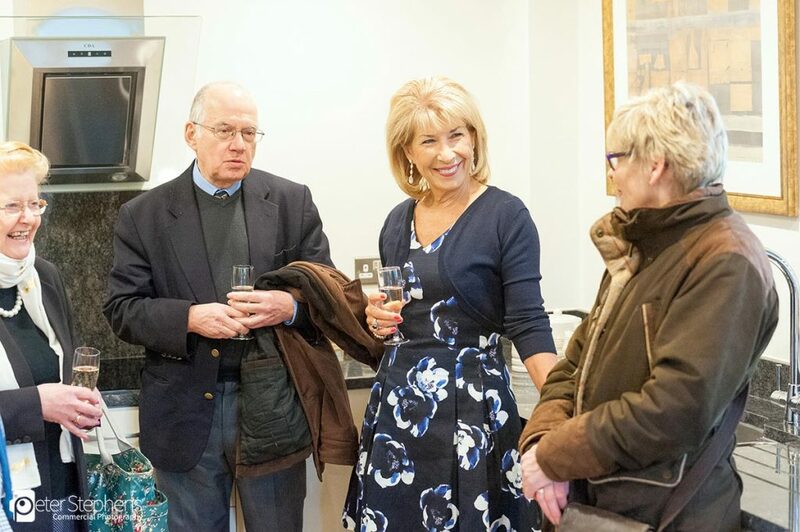 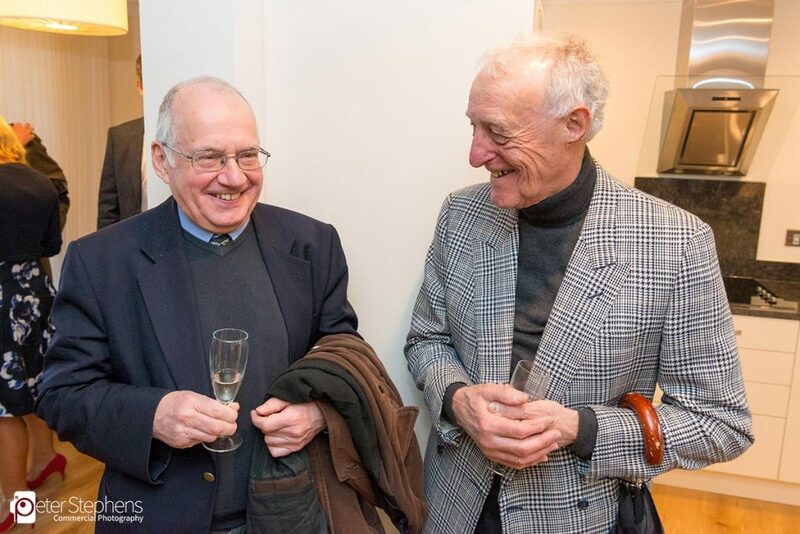 Journalist and television presenter Jennie was a pleasure to photograph, she gave an interesting talk about her time as a BBC royal correspondent before officially opening the development. 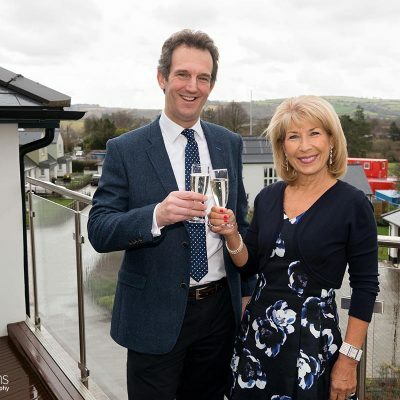 You can view a few of the images we took on the day below. 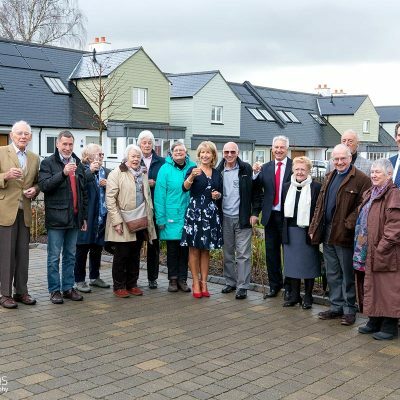 More information about Stannary Gardens can be found on the Blue Cedar website.